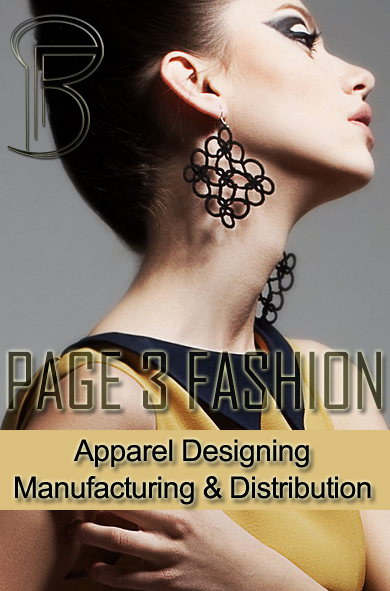 OCEAN de FASHION has marked its presence all over the world by virtue of quality and reliance. It is a name, which projects the radiance of impressive craftsmanship, fabric and prints. With the perfect blend of unique designs and patterns, all our creations are exclusively hand-made keeping in mind the colors and combinations of the season. Available in a plethora of vibrant colors in several designs and patterns, our products fulfill the expectations of our style conscious clients. 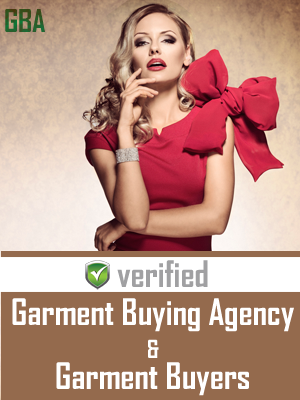 Our spectrums of clothes are manufactured strictly as per the international quality norms and are widely preferred by our clients across the globe. We manufacture ladies high fashion beaded garments in variety of fabrics like Silk, Chiffons, Polyester, Rayon, Satin and Cotton etc.